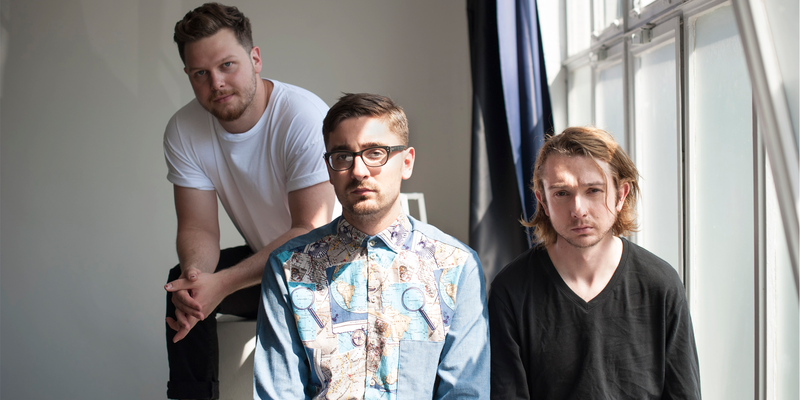 alt-J‘s new song, “In Cold Blood”, is one that I just couldn’t leave alone. It’s unexpectedly captivating, and something that Paste have fantastically called “a coiling, venomous snake of a song”. Its relaxing beat is coupled with interesting sounds including some well-placed brass instruments and a £1.05 second-hand Casiotone, according to the band on Instagram. As with the title of the teaser video for “3WW”, parts of “In Cold Blood” are sung in binary (which I tried to translate but it only gave me the letter “s”…).